Meep (or MEEP) is a free finite-difference time-domain  simulation software package developed at MIT to model electromagnetic systems. A number of people, including @aero, have been using it to simulate the evolution of the fields within the EM Drive. Most people are running Meep on Ubuntu, although @lmbfan has also managed to set it up on Windows via Cygwin. Due to the long computing times required to simulate the frustum until it has reached a steady state solution, you may find it more convenient to run the simulation on Amazon EC2 than on your machine. TBD: Describe here where to find a Virtualbox pre-build image. One pre-built Meep image for VBox was provided by Meeper, Quixote who posts on NSF. A Virtualbox image will allow running Meep using the same setup under Linux, Windows, Mac, Solaris The overhead of a Virtualbox is negligible compared to the benefits (i.e. ease of installation). Note: Meep and ancillary codes were compiled from the latest source, as of July, 2015. Note: Most important - Go to the following listed Google drive page, then read the instructions. Note: Using a virtual machine running Meep installed as directed, expect about 3% overhead compared to the same computer running Meep installed on bare metal. Note: This overhead is also negligible compared to the overhead of a generic pre-compiled download package. Note: some HP BIOSES have a glitch, When You ENABLE VT-X/AMD-V, You DISABLE it, so do try both ways if necessary. Currently, it is believed that .h5 files produced by Meep are machine-specific, and hence cannot be compared exactly. Note that this has not been demonstrated yet, and that other artifacts or side-effects may lead to differences in .h5 files. Bochs allows emulating Intel x86 CPUs. A Bochs image would provide an opportunity to produce exactly the same results (ie .h5 files) on different (physical) machines. This will in turn allow establishing formally that a setup is correct, trough, inter alia, comparison of the hash value of said .h5 files. It would also allow perfect reproducibility of the results. Unfortunately, Bochs comes with a performance hit (TBD: quantify). There exists a proposal to use Docker for deployments of Meep. The expected benefits are unclear at this stage. After completion of the execution, Meep outputs nine .h5 files (this may take a long time: see below). 3. Open zCopper-exy.csv in a spreadsheet and aero's zCopper-exy.csv (TBD:provide location of aero csv) on another. Open a third spreadsheet that is one spreadsheet values minus the other, entry by entry. Check the highest entry (in absolute value) of the difference. If it's negligible you are good to go. If it's a value too big (greater than 10^-6), your Meep installation isn't in sync with ours, so it's of no use. 4. Now you are good to go. Make a new directory to start the tests. Copy NSF-1701.ctl there. 6. Compare your new zCopper-exy.csv with your old one. See if there was any relevant change (do the spreadsheet comparison again). If there is no significant change in values, it means the modification made doesn't impact the behaviour of the EMDrive. This is an important information for scientists, so let us know. Otherwise, if there was a significant change, let us know if it was positive or negative and its intensity. If you don't know how, just upload the .h5 files somewhere and we will analyse it. It would be interesting to simulate the behaviour of EMDrive using a cylindrical shape, for which an exact solution can be calculated. This would not only allow to validate that Meep is predicting things correctly, but also would allow to validate that the units are correct (Meep has a peculiar way of representing units...). 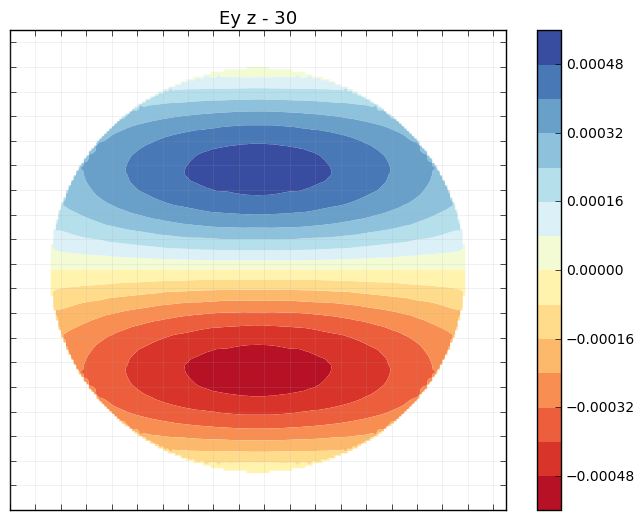 An animation showing the change in each field (including the Poynting field) at some well chosen time t and slice s can help visualizing the results and determining if small changes in values affect the results significantly (or not). Note: When I have a bit of time, I'll update this script to read directly from the HDF5 file, alleviating the need for the intermediary .csv. This will both be faster and ensure that data is read as close as possible from the source. I'll also create a .mp4 automatically from the HDF5 data. 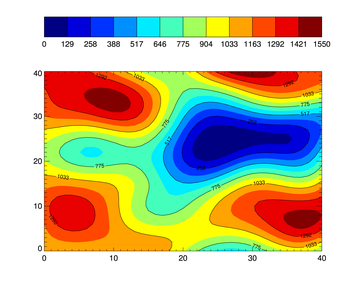 Meepers may wish to explore different color maps to represent the outputs. The Meep h5topng utility supports color maps (http://ab-initio.mit.edu/wiki/index.php/Color_tables_in_h5topng), with bluered and dkbluered, combined with the -Z option, looking most promising. Audacious meepers may consider defining their own color scale and color bar (this is explained in the link above). There is a Python h5topng script available here: https://github.com/NealJMD/gala-scripts/blob/master/h5topng.py. Maybe it could serve as a basis ? 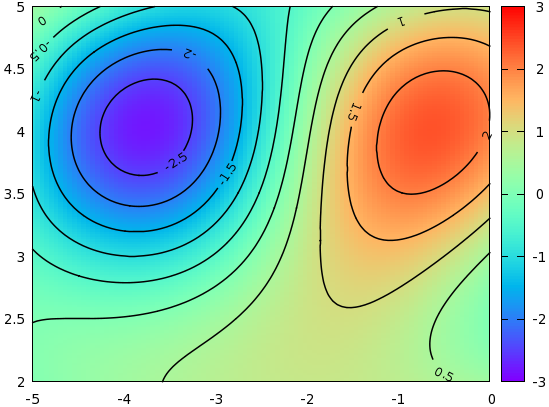 surfit (http://surfit.sourceforge.net/) is a computer program which enables to calculate regular grid from various data (scattered points, 2D and 3D contours, surfaces, etc) in different ways (interpolation, approximation, inequalities, etc). Presenting EMdrive results using it could improve presentation in a significant way. 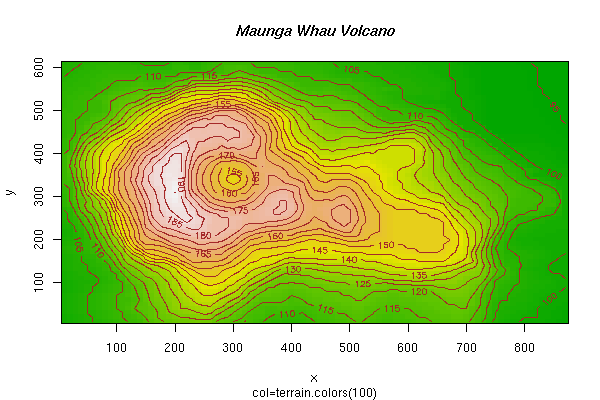 Note that surfit generates (labelled) contour plots. Would an h5tojpg allow to directly produce smaller images without loosing (too much) quality? @tidux has set up a Git repository at http://git.emdrive.science/ with anonymous read access. . PM @tidux with your SSH key if you want write access. A a 2D centered-slice model would allow for fast simulations/testing before moving up to the more time consuming 3D simulations. TBD: add more specs, make a nice table Currently: count on more than one hour to run the reference .ctl file on a "normal" computer. This page was last edited on 9 March 2016, at 22:24.